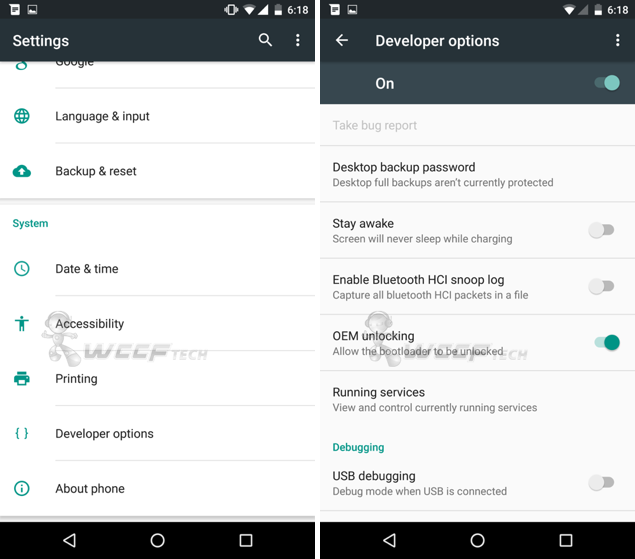 Here’s how you can enable Developer Options in Android 6.0 Marshmallow. Once enabled, you will have access to a bunch of options that are meant for developers only. 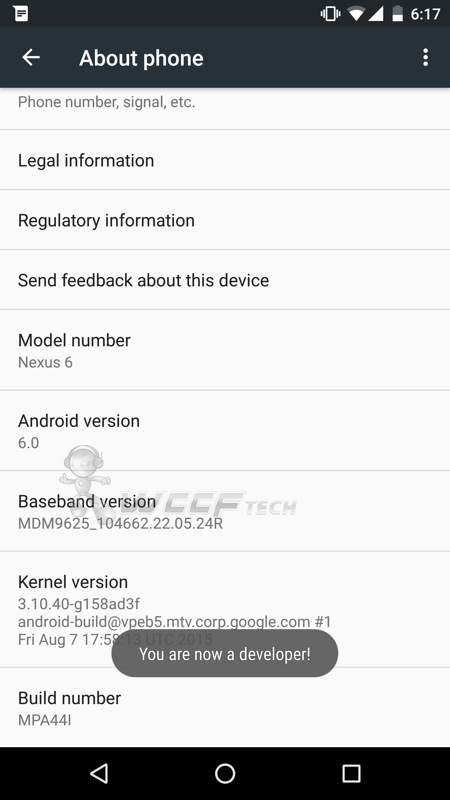 If you’re in the ownership of a Nexus device that is running Android 6.0 Marshmallow, due for rollout within a few weeks, then you can enable Developer Options, which will grant you access to features which are otherwise hidden away from plain view. Once enabled, you can tinker a lot of things on your device, for example, forcing your device to use GPU rendering in every corner of the OS, giving you a great boost in performance, but also keep in mind that such features can also take a big toll on battery life. 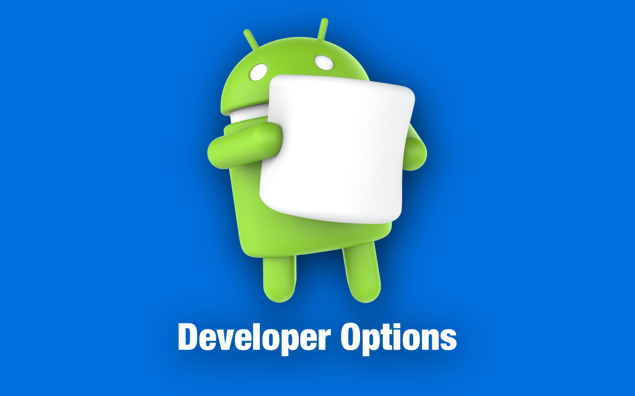 All up for enabling Developer Options on your Android 6.0 Marshmallow device? Here’s how you can enable it right now. 1. Pull down on the notifications shade and open the Settings app. You can also achieve the same thing from the app drawer if you so wish. 4. Go back to the Settings app, and you’ll see a new entry labelled ‘Developer options’ right above ‘About phone.’ Tap on it and play around with it to your heart’s desire. If you’re only tinkering around with Developer Options for a few kicks then we highly recommend that you be vary of the fact what you’re doing. Enabling certain options can significantly affect the performance of your device, and may cause it to crash quite miserably. If you have absolutely no clue what you’re doing, or for some reason find the option to be somewhat useless, then simply flick the toggle switch at the top to the OFF position to turn off Developer Options. For developers however, this is a very neat feature, as it allows them to play around with a bunch of stuff that’s baked into Marshmallow and Google has chosen to turn them off by default. For example, developers have the option to set mock locations, alter buffer sizes for apps, enable aggressive WiFi to cellular handover, and much, much more. Found the above guide useful? Then be sure to drop us a comment in the section below.